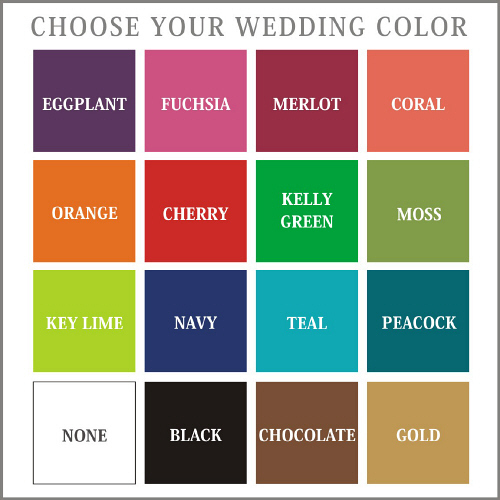 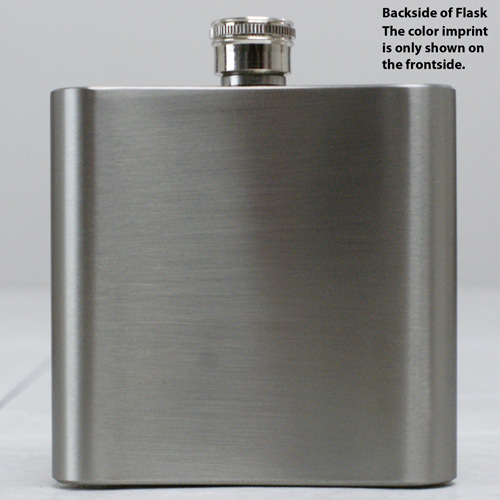 Additional Details Say thank you to your groomsmen for their role in your special day by giving them one of our personalized groomsmen gifts. 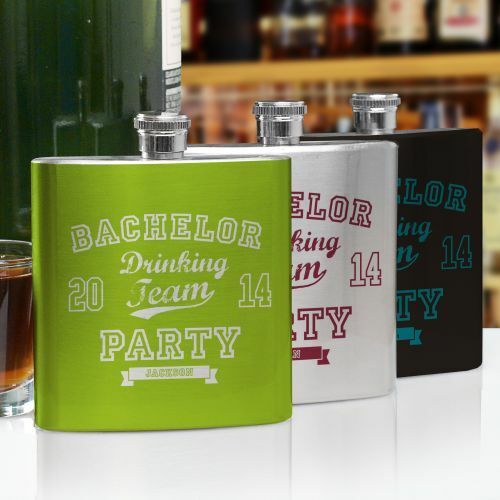 Get the party started at the bachelor party by giving your fiance and his friends our Bachelor Drinking Team Flasks. 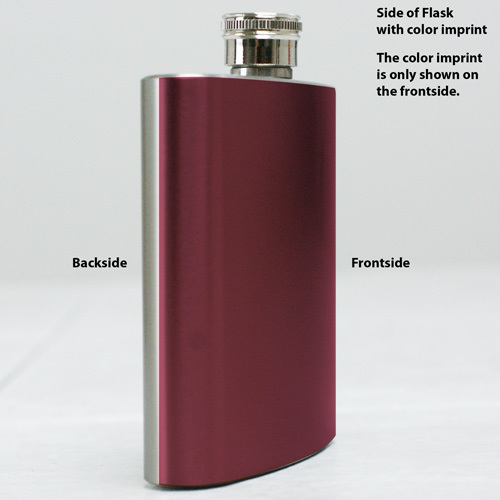 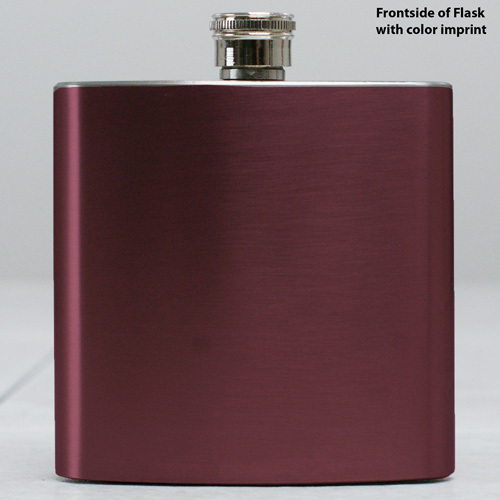 Our Personalized Wedding Party Initial Flask is another great item for groomsmen.